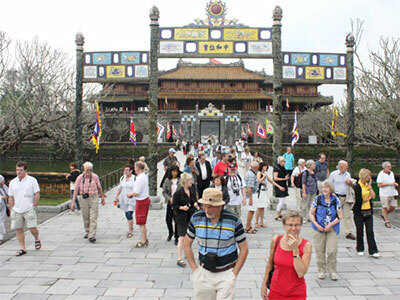 Th e Hue relics complex in the central province of Thua Thien-Hue welcomed more than 500,645 visitors in the first quarter of 2014, including 320,740 foreigners. 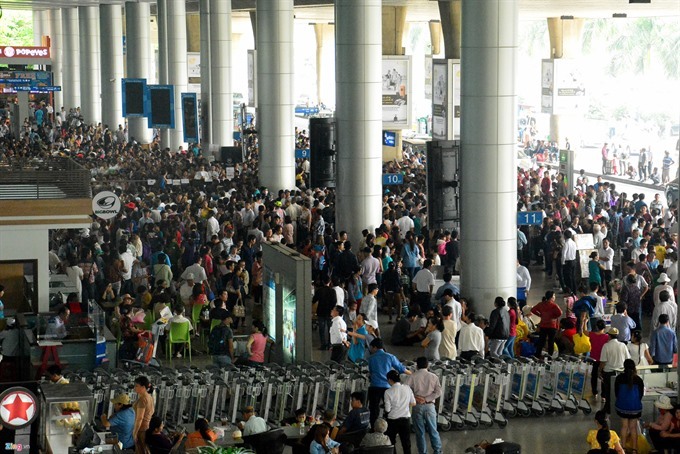 Phan Thanh Hai, Director of the Hue Relics Preservation Centre, said total revenue from entrance fees reached nearly VND38 billion, a-year-on-year increase of 20.26%. 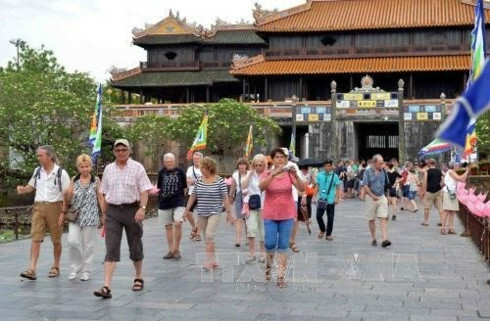 To attract more visitors to Hue relics, the centre has introduced many preferential policies for travelers, including a 20% discount on tickets for all groups of more than 10 people, 20% discounts on electric car services, 10-20% discounts on beverage services, and free entrance tickets for students from universities and colleges. 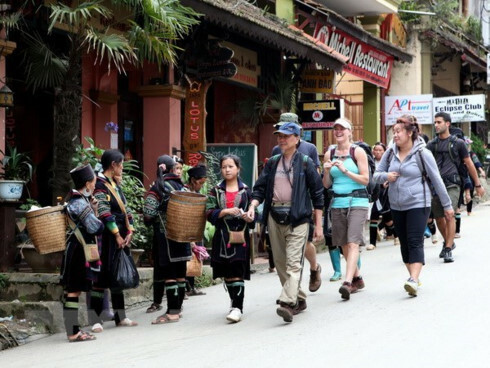 The center is also offering 50% discounts on tickets for every audience attending Nha Nhac (royal court music) performances at Duyet Thi Duong theatre in the morning and afternoon, and presenting a free tour guide for a group of 50 or more when visiting the Imperial Palace. 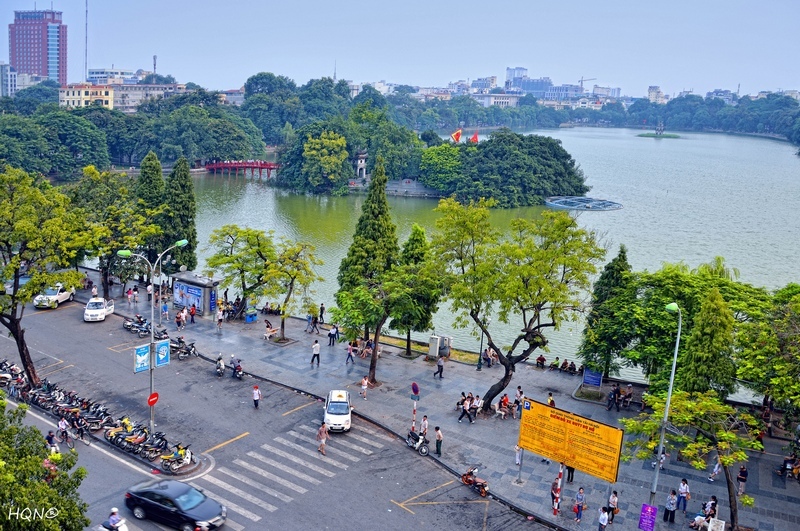 Currently, the Hue Relics Preservation Centre is actively preparing for Hue Festival 2014 with a series of main activities to take place at Dai Noi (the citadel’s inner city), Ky Dai (Flag Tower), Ngo Mon (Ngo Mon Gate), Luong Dinh Estrafe and An Dinh Palace. The price of tickets for a night banquet at the Royal Palace costs VND2 million per person and VND100,000 each for an art programme at Dai Noi and An Dinh Palaces.